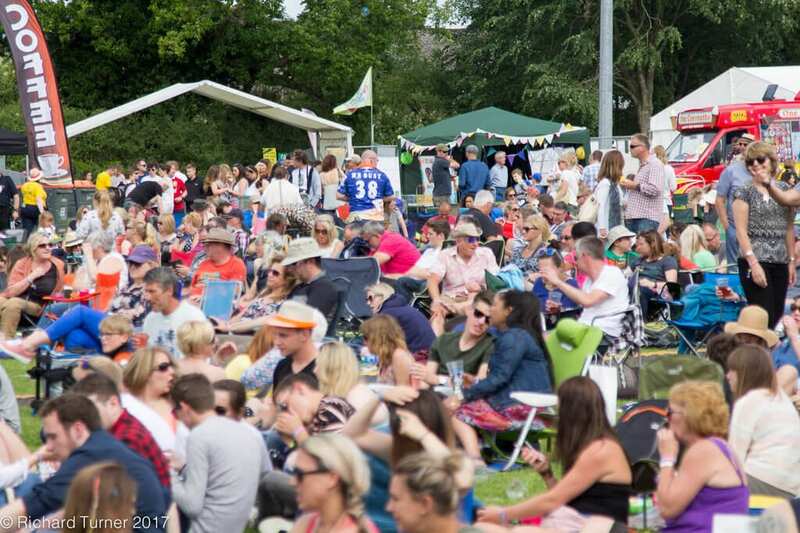 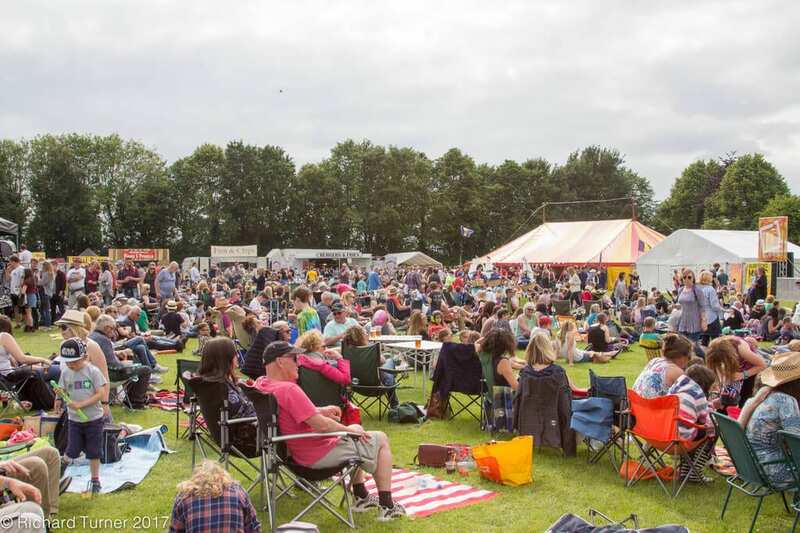 Alresford Music Festival 2017 – It just keeps getting better! 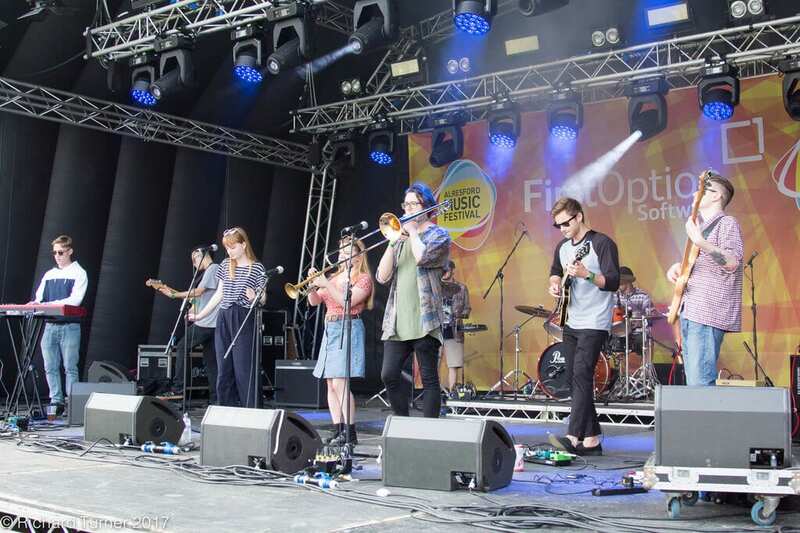 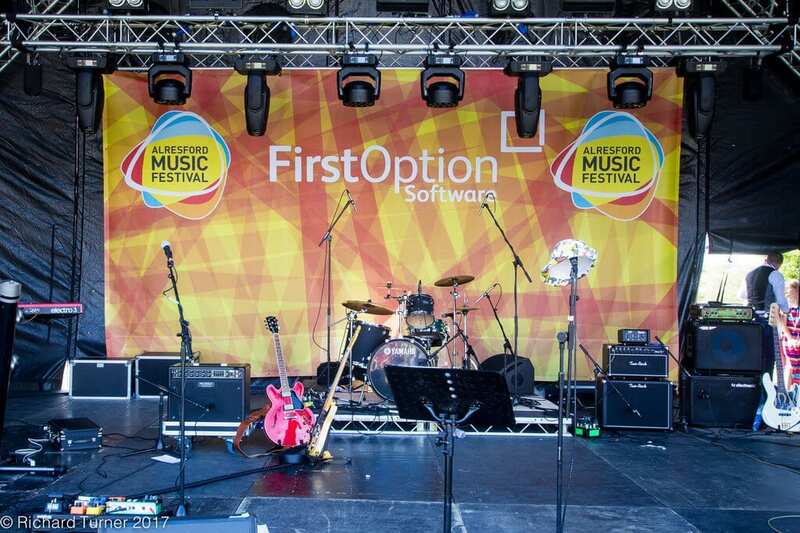 | First Option Software Ltd.
Alresford Music Festival 2017 – It just keeps getting better! 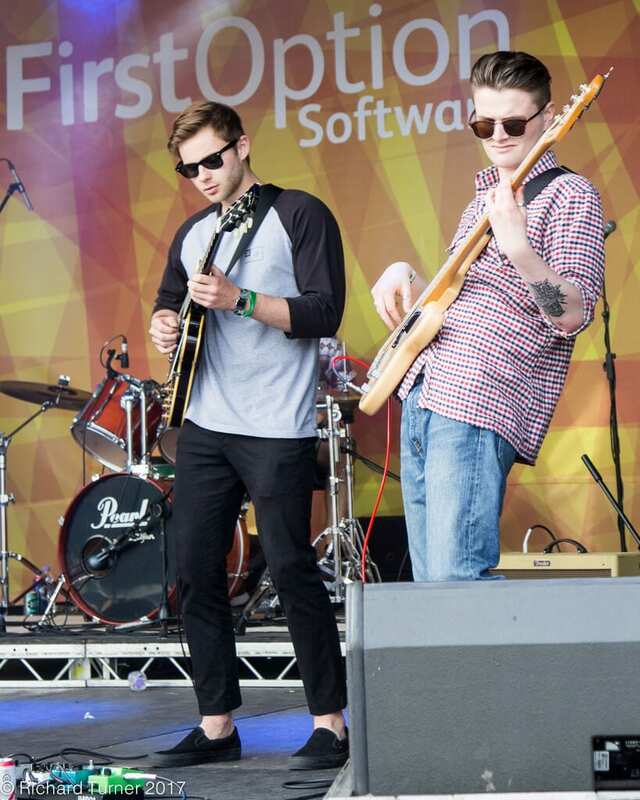 Looking back at a day of sun, sounds and selfies! 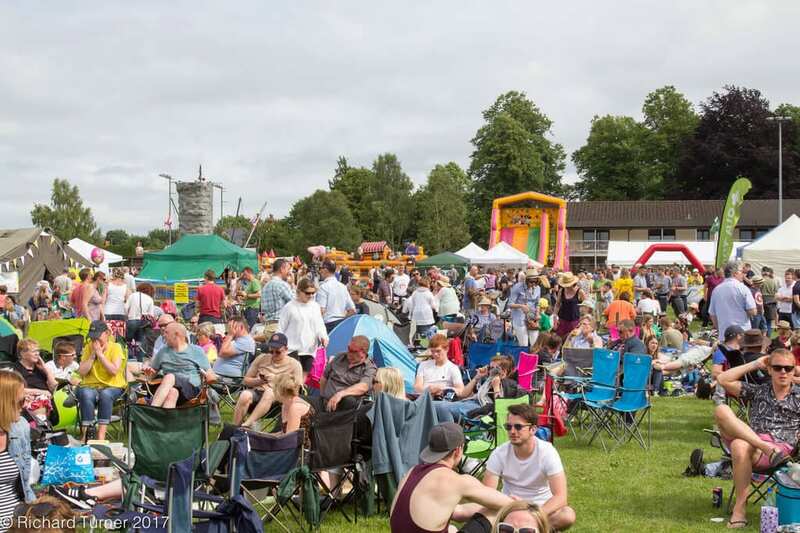 As one of the biggest events in Alresford’s calendar, we are particularly proud to be principle sponsors of Alresford Music Festival. 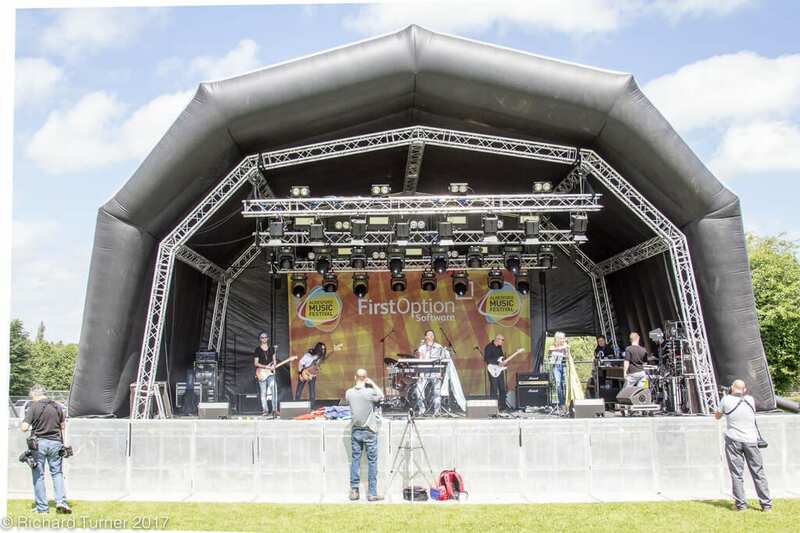 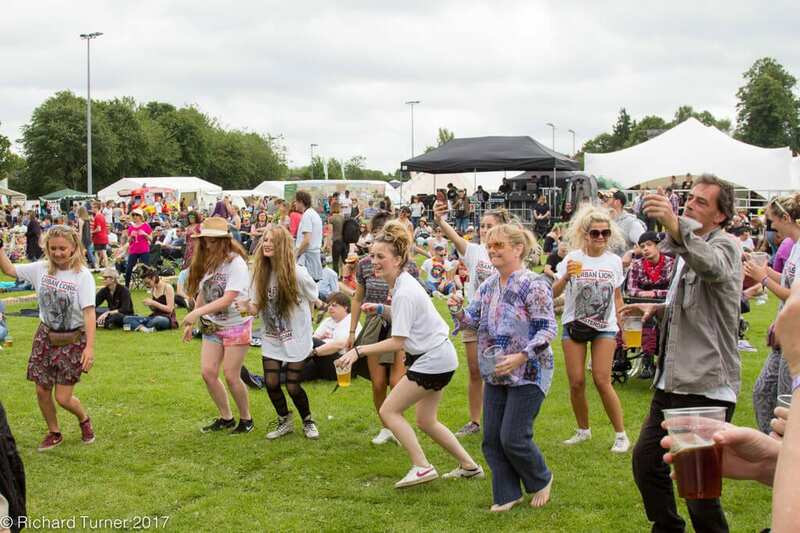 With a little help from some fine weather, the annual, not for profit event drew crowds from near and far who wanted to enjoy a family friendly event full of great music and entertainment. 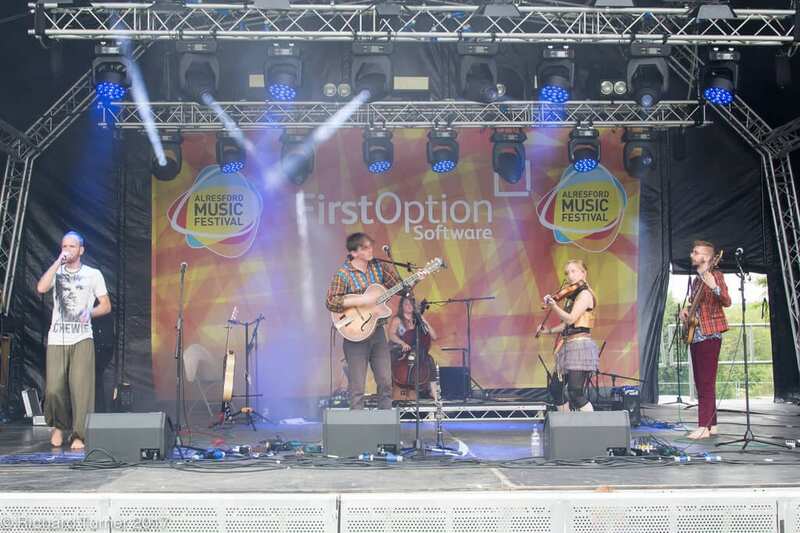 Personal highlights included the return of The Black Hat Band, IIsu Bashu and the ever popular Southampton and Alresford Ukulele Jams! 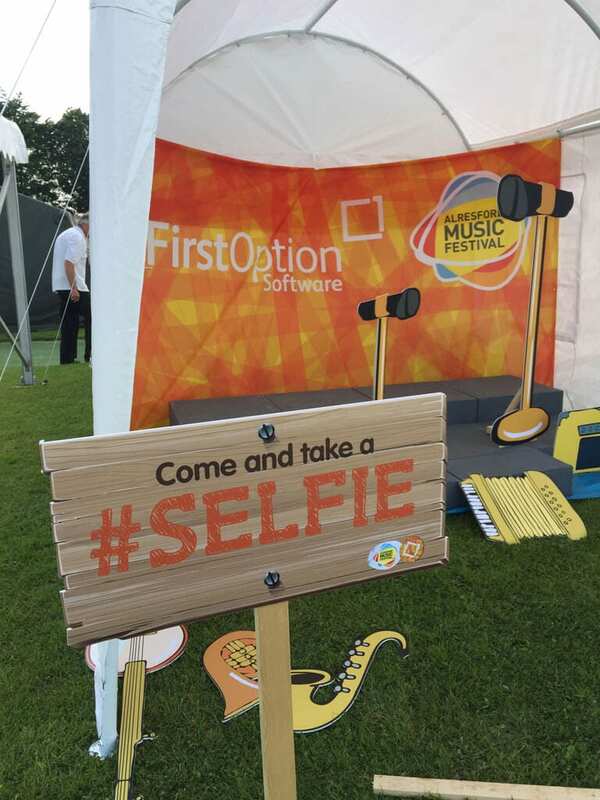 #SELFIES were the order of the day for First Option Software, at our mini photo booth stage. 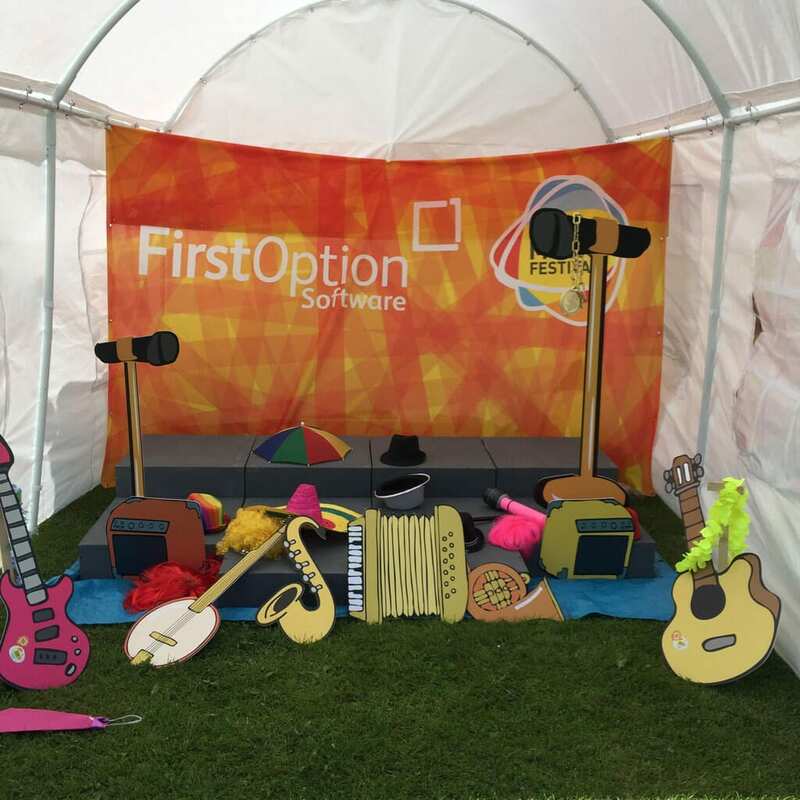 Loved by children and adults alike, everybody found their inner rock star as they posed for photos. 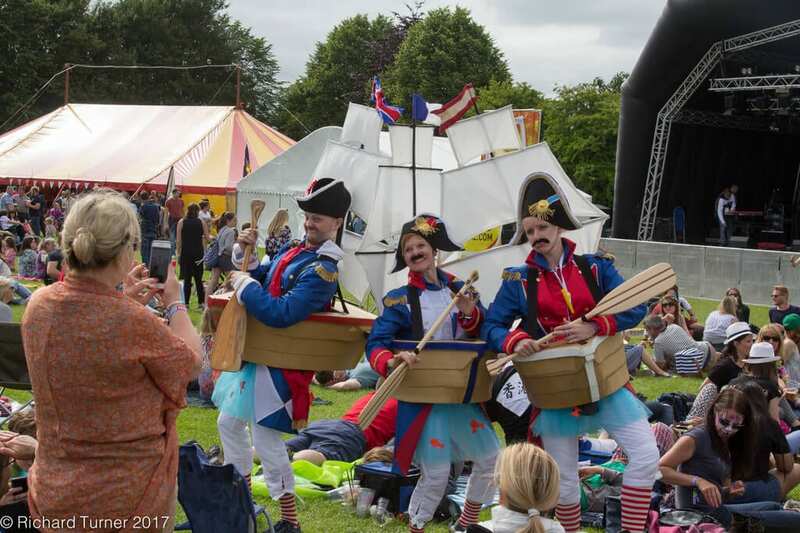 As always, we must take our novelty hats off to your AMF team who manage to exceed themselves every year. 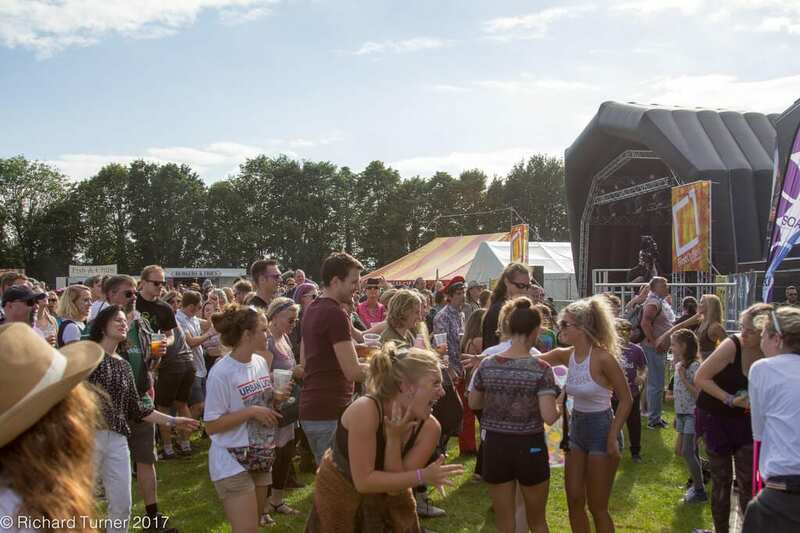 We can’t wait for AMF 2018!